Those who have registered for the BlackBerry Beta Zone might want to keep an eye on their inbox. The company has been sending out emails in which it tells users of the invitation-only beta program for Android Oreo on the KEYone. BlackBerry also says it is in the process of moving their beta testing effort to a new community hosted by beta program experts Centercode. So KEYone users, make sure you visit the new community and complete your profile to secure an invite for the Oreo beta program. So if you want to get the chance to test the update before it gets released to the public, go ahead and sing up for the beta on the Centercode website. Hopefully, you’ll be chosen to participate. 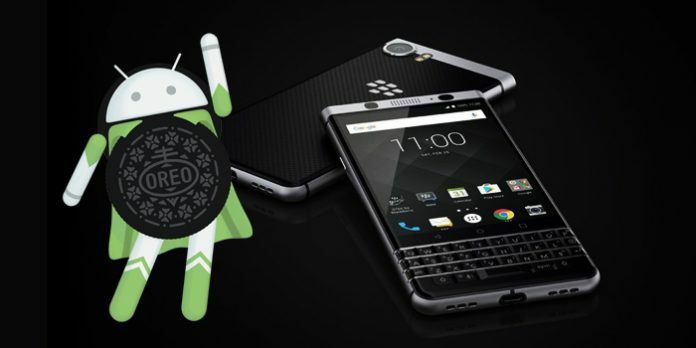 With the BlackBerry KEY2 already running Android 8.1 Oreo, it’s no surprise the company has turned its attention on the previous-generation KEYone. Even if was released last year, the KEYone is still a great device. The phone combines a touch display with a physical keyboard to give users more usable space for typing. The physical keys have other advantages too. You can launch all sorts of actions from the home screen by assigning one to a key. 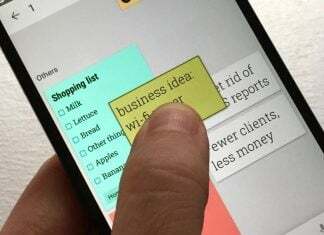 You can also swipe vertically or horizontally on the keyboard as you would on a touchscreen, which allows you to flick through menus or scroll down pages. The KEYone relies on a Snapdragon 625 processor and packs a single rear-facing 12-megapixel camera. It also includes a pretty impressive 3,505 mAh battery which promises a long battery life. 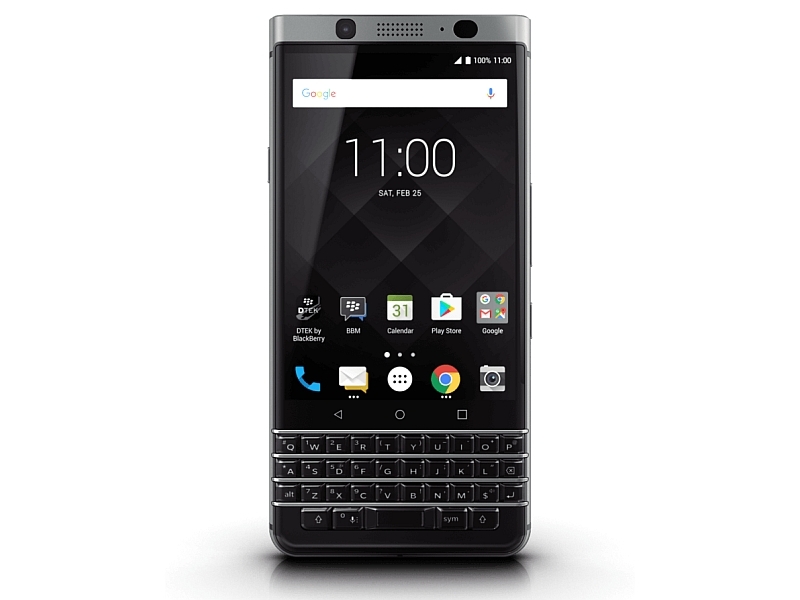 With the KEY2 out, those interested to buy the KEYone should keep an eye out for deals. For example, Best Buy is currently selling the Black model with Silver accents with $100 off. You can grab it for $399.99.